Are you tired of paying a higher than average interest rate? 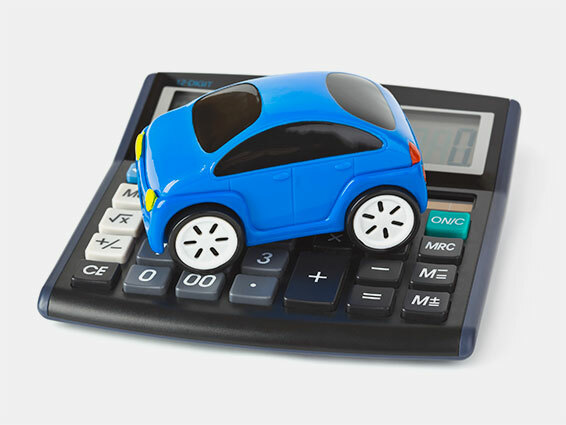 Are you tired paying a high payment for an older car? Have you made atleast 12 consecutive payments? If you answered "Yes" then Jimmy Jones Toyota has a plan for you! We helped hundreds of people just like you over the last 3 years. We helped them not only lower their rate but also lower their payment and in most cases on a brand new car!! This program is for people with less than perfect credit. Toyota offers special rates for excellent credit customers already but this program helps lower high intrest rates and payments for thos e who may not qualify for special rates. Plus every new Toyota comes with ToyotaCare (No cost maintenence for 2 years/ 25k miles) and full factory warranty! So lower payments and loer interest rates. Full factory warranty and no miantenece cost for 2 years. This may sound too goo to be true but it actually happens at Jimmy Jones Toyota all of the time! So how can you see if you qualify. It's simple and easy!! 1. Apply online and one of our Conquest Specialist will assist you. 2. Apply in person and anyone of our sales associates can assist you. It's just that simple!! So don't wait, apply today and see if the Conquest Program is right for you. Conquest Program disclaimer: Must have 580 or higher credit score, must have made 12 consecutive payments on time, must be presentky employed, Conquest program financing and final credit approval is availbale only through SETF.